This past month, our home buyers loved the Bella! 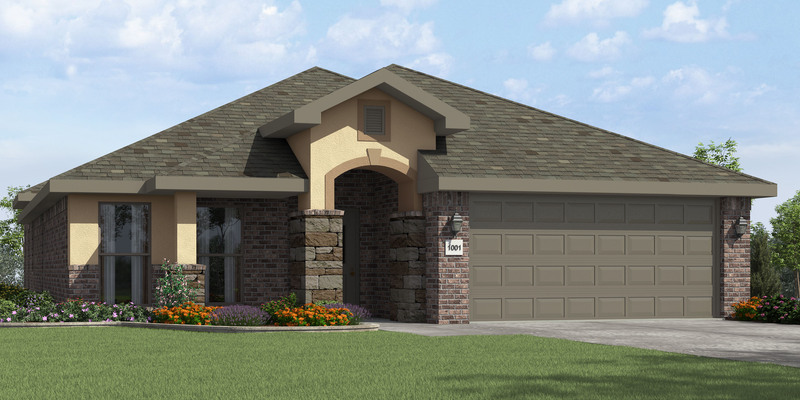 The Bella is one of our newer plans and has a great stucco, stone and brick exterior. She has 1,860 square feet of living space, three bedrooms and two bathrooms. The living room features a corner fireplace perfect for family time during the winter. The master bathroom features his and her vanities along with a spacious walk-in closet that connects to the laundry room, simplifying laundry time. 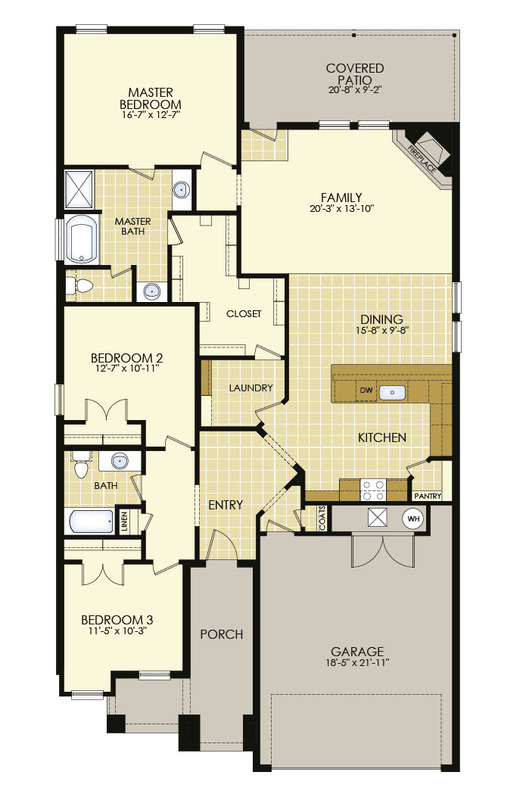 With 10-foot ceilings in the entry, kitchen, living area and master bedroom, the Bella offers home buyers a great layout.